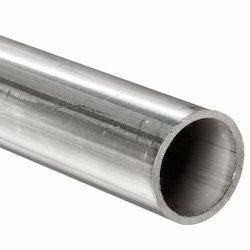 Capitalizing on our vast industrial experience, we trade, supply and export a comprehensive range of Stainless Steel Pipe that are corrosion resistant in nature and are easy to install. We are counted amongst the recognized names in the industry, offering an extensive range of SS 347 Pipe that are durable in nature and are corrosion resistant in nature. They are delivered in varied thickness and sizes and are easy to install. Our entire product range is performance based and is sturdy in construction. Moreover, we offer them at most affordable rates. Item Code: 304L We And Alloy are the leading company to make these 304 stainless steel pipe. 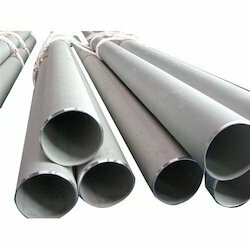 These SS 304 Pipe are used widely across many hardware industries. We are also leaders in cold drawing facilities for carbon and alloy steel seamless pipes in India. We Keshariya Metal And Alloy offer high qualities pipes, to meet customer’s specific needs in a wide range of size. We are renowned names in the industry, offering an exceptional range of SS 316 TI Pipe that is sourced from certified vendors in the industry. 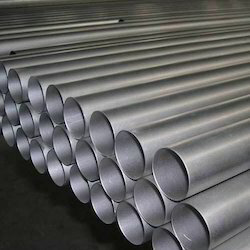 Keshariya Metal are prominent 317 Stainless Steel Pipes Exporter, Importer, and Supplier in India. The 316 Stainless Steel Pipes that we provide to the clients are made in compliance with industrial standard by renowned companies. 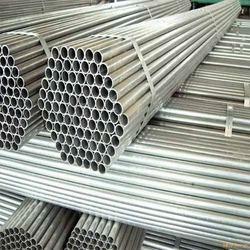 Keshariya Metal are prominent 321 Stainless Steel Pipes Exporter, Importer, and Supplier in India. The 321 Stainless Steel Pipes that we provide to the clients are made in compliance with industrial standard by renowned companies. 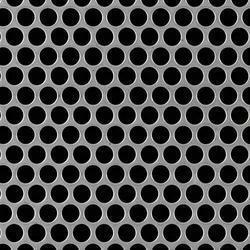 We Keshariya Metal is a leading supplier , stockist and exporter of Stainless Steel Round Bars 321 . 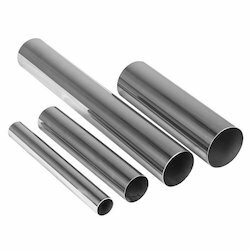 These Stainless Steel Round Bars 321 is mainly use in Big Industries . Stainless Steel Round Bars 321 is having a three qualities export bright , polished bright and black . 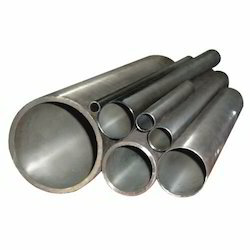 This range of bars is well appreciated by the clients due to high tensile strength, dimensional accuracy and durability. .
We Keshariya Metal is a leading supplier, stockist and exporter of Stainless Steel Round Bars 347. 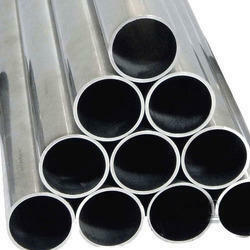 These Stainless Steel Round Bars 347 is mainly use in Big Industries. Stainless Steel Round Bars 347 is having a three qualities export bright, polished bright and black. This range of bars is well appreciated by the clients due to high tensile strength, dimensional accuracy and durability. Keshariya Metal Pvt. 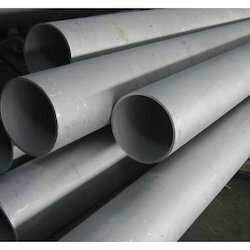 Ltd. is the leading supplier and exporter of Astm pipe which are made from high quality raw materials..